Whether it’s your first year or your 25th year working in education, it’s never too late (or too early) to get your work wardrobe in check. Whether you’re the one covering the morning announcements or have to worry about finger paint stains on the daily, here’s the A+ work wardrobe that will last all year long. 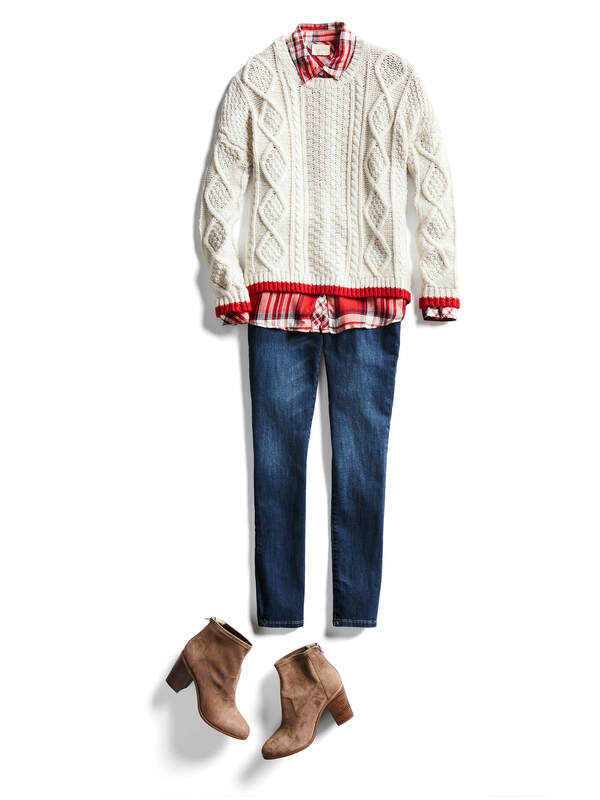 Read on for our Stylist’s tips to make the grade! Investing in the essentials can make or break your morning. Just think, if start with a strong foundation, all you have to do is add in fun pieces to simplify your life and bring a little bit of fun and spirit to your daily outfit rotation. Our biggest piece of advice? 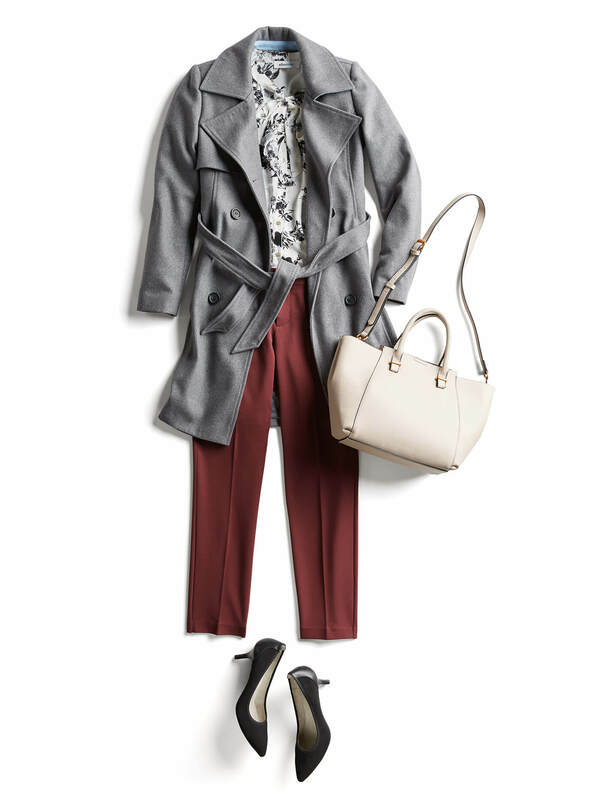 Find perfectly tailored trousers, a black pencil skirt, a smattering of solid blouses and one pair of comfortable, go-to work shoes. The rest will follow. The rules of workplace wear have shifted—but before you dive headfirst into the season’s latest trends, be sure to check with the student (and teacher) handbook. Leave the off the shoulder tops at home, but do swap in the seasonal silhouettes—like flared sleeves and hems, feminine details and the color palette du jour. Your schedule is packed! From molding young minds to meeting the parents, there’s no time to do a quick change in between the bell. 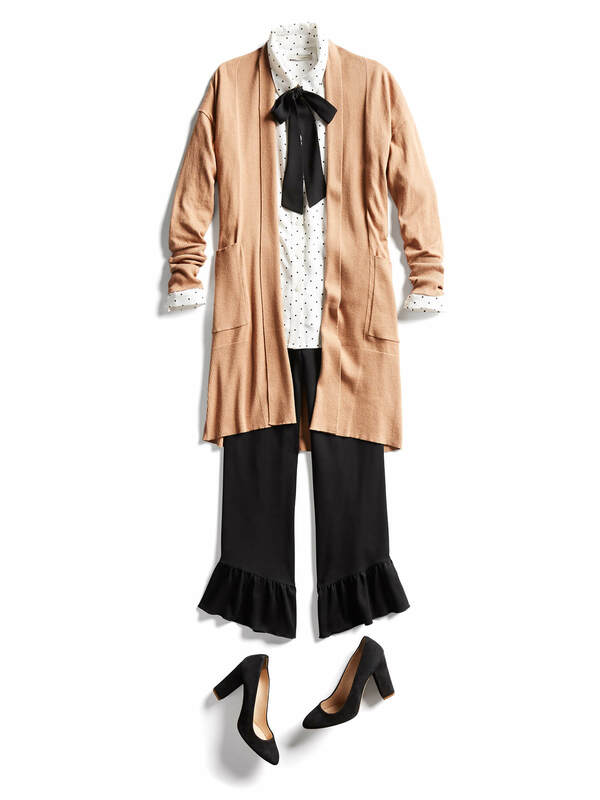 Instead, style outfits that will last all day long and pull double duty for the meetings on your schedule. You can never go wrong with a classic button-up, but sharpen it up a with a jacket that you—like a lightweight moto or a sharp trench. Comfort is key when it comes to outlasting your students. Flowy tops, relaxed dresses, and pants with stretch will earn you straight A’s in style points and help you get through the day. When it comes to footwear, get feet-friendly styles like ankle boots, flats and fashion sneakers. Work slacks that fit you like a glove. 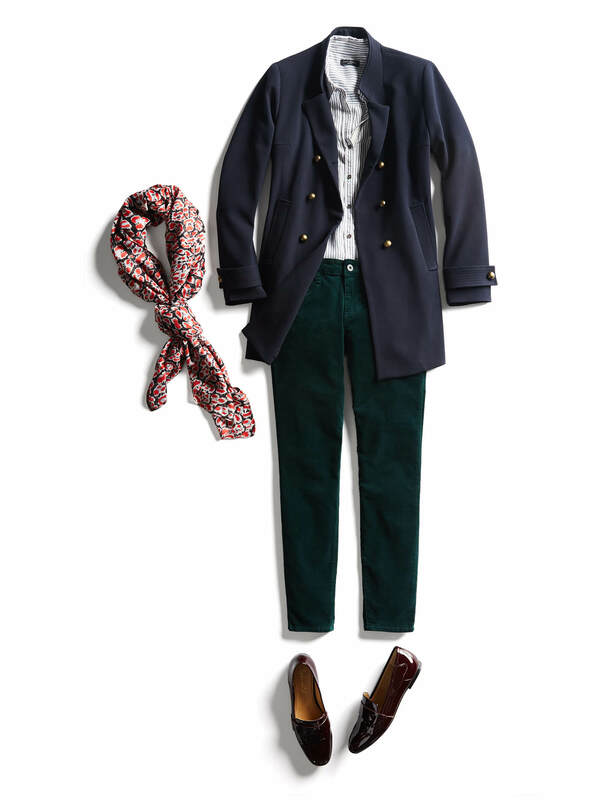 Follow these tips and you’ll be sure to be voted “Best Dressed” by year’s end. What are your favorite pieces to wear to school? Tell us!